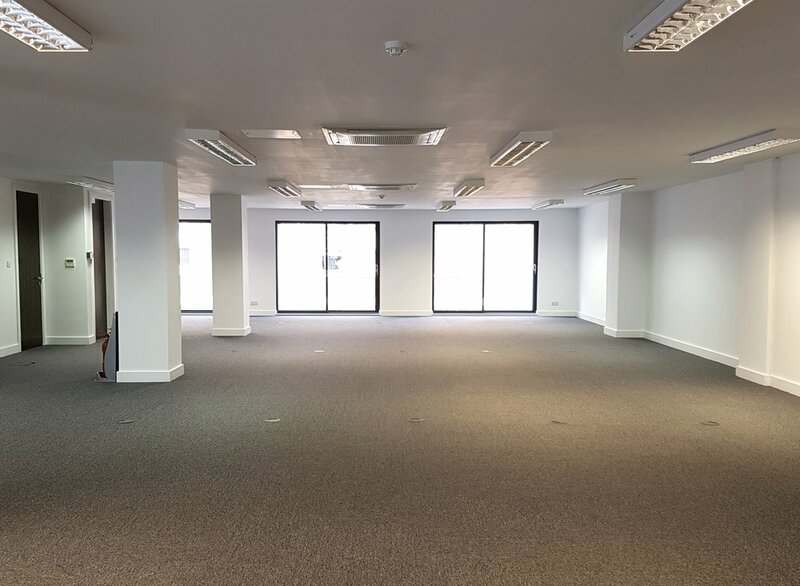 A self-contained open plan office unit on the 2nd floor of this modern office building. Benefitting from good natural light, air-con and balcony access. A few minutes walk from Old Street, Liverpool Street and Shoreditch High Street stations.